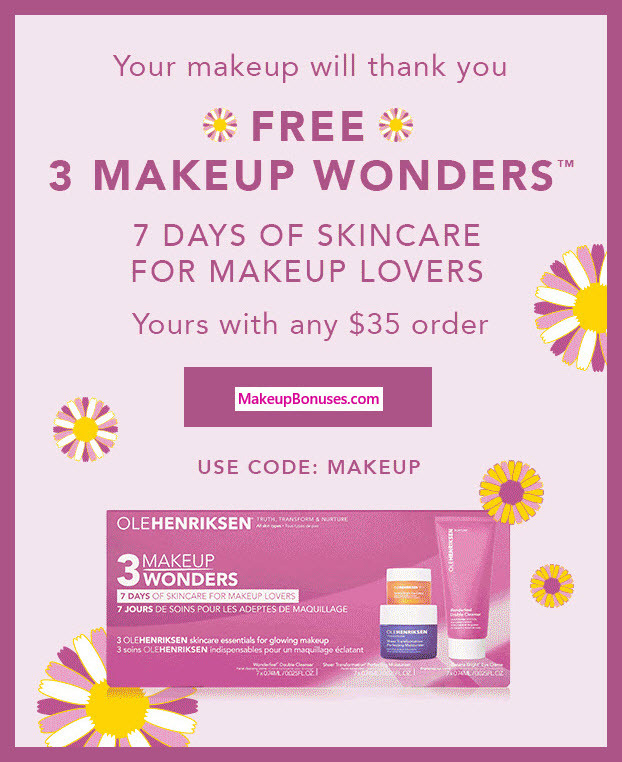 days (of original purchase date). 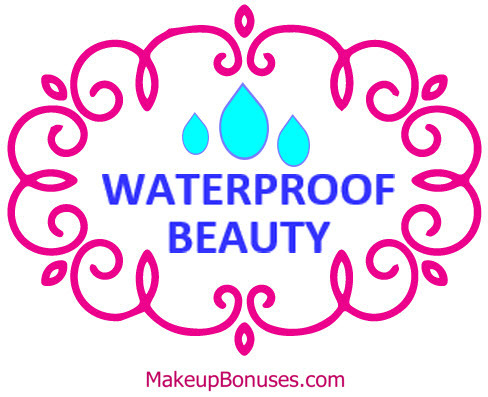 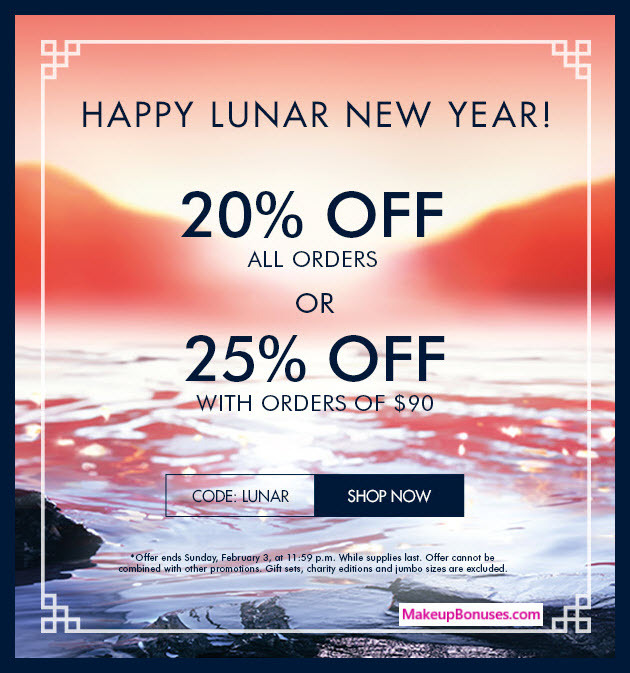 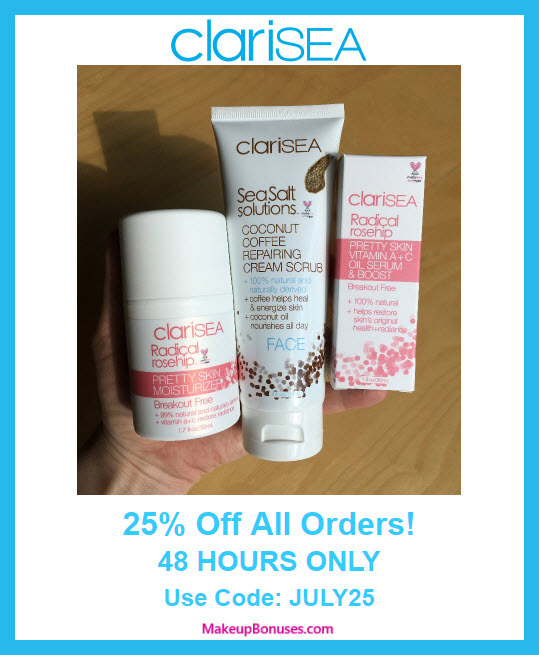 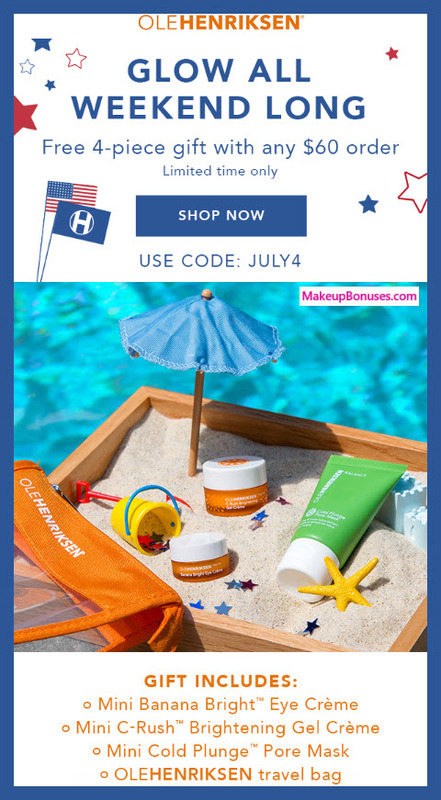 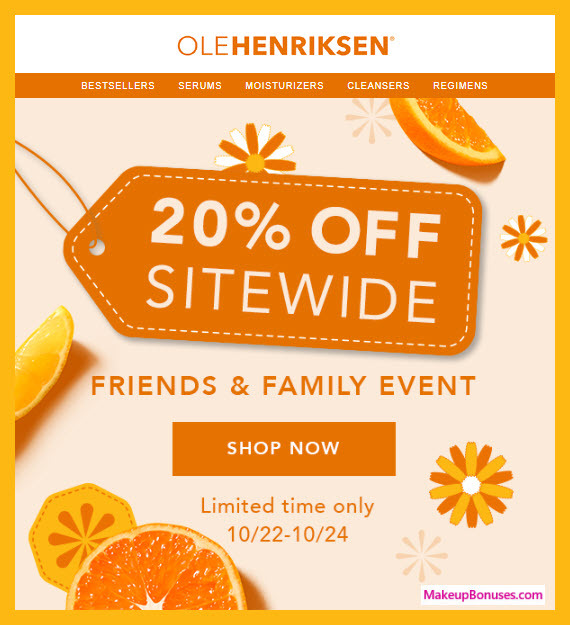 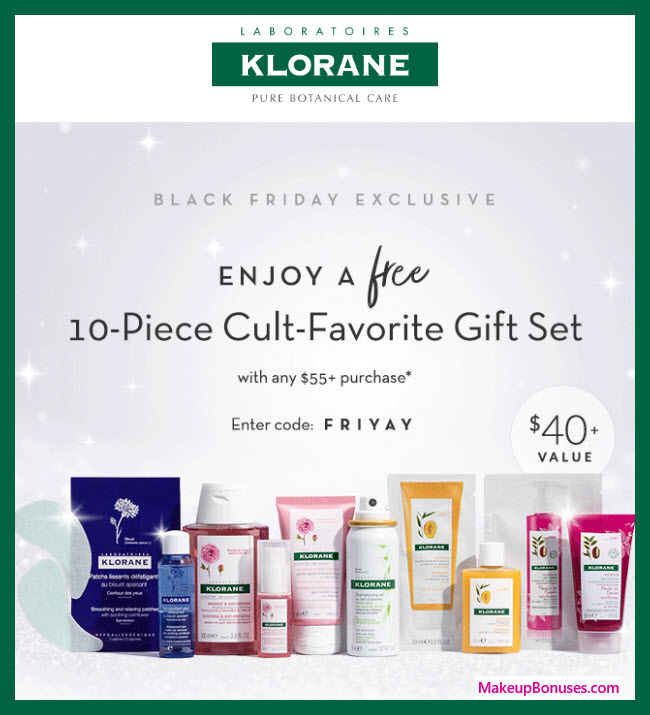 OLE HENRIKSEN offers Free Shipping on purchases with code FREESHIPPING. 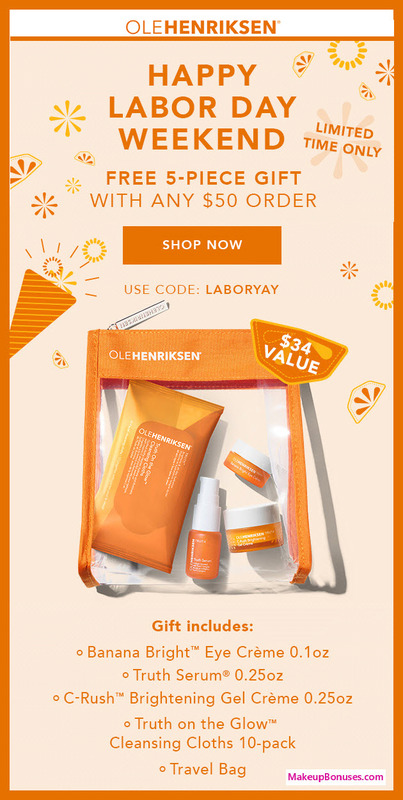 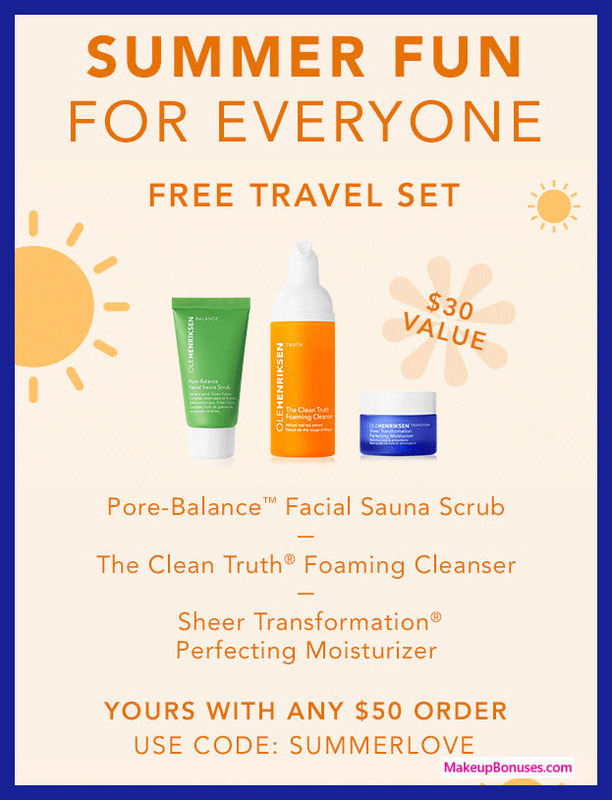 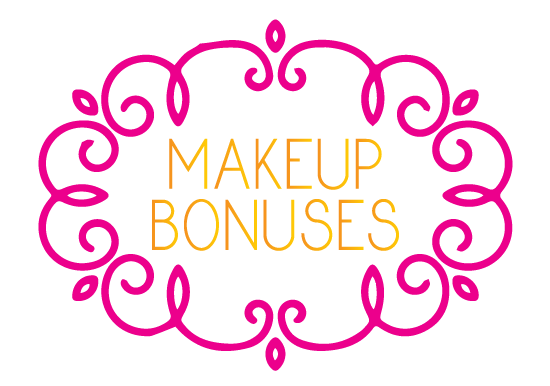 OLE HENRIKSEN offers Free Returns within 60 days (of original purchase date).